Dubai is a high-rise city in every respect, from the skyscrapers that form its skyline, to its booming economy. 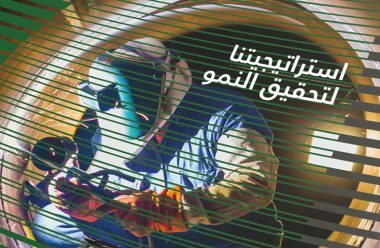 When the Dubai Economy (DED) and the Government of Dubai approached us to produce its annual economic report, we knew that this document needed to speak volumes about Dubai’s success and ambition for the future. Dubai is the business hub of the Middle East. Its ambition to lead the region – even the world – in innovation and technology comes in large part from its Government, which is highly forward-thinking and driven. 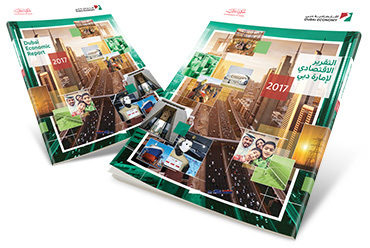 Blackwood was briefed to produce 100-page economic reports in English and Arabic to bring Dubai’s economic stories and successes from 2017 to life. 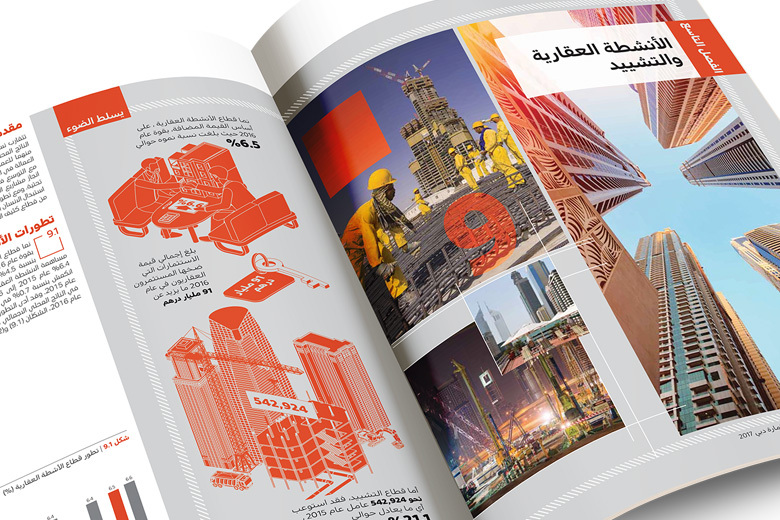 Alongside the in-depth report we produced a shorter 40-page digest, capturing the English and Arabic content in a dual-language ‘flip’ document. In this format, content in one language occupies half of the digest, which is then flipped over so content in the other language can be read. We had 4 weeks to produce the publications from concept to print. The client had recently completed their new brand guidelines when we began this project, so these reports were the first to be created within these new rules. We met the challenge of creating visually appealing and professional looking materials by extending the new brand proposition with the development of engaging infographics and illustrations to highlight key facts and messages. By also developing a consistent colour palette and introducing signature photography, we showed the client the potential within their new guidelines to create design that reflects their confident, colourful city. This was the first outing for the new brand so we wanted to showcase the bold isometric illustration style with key infographics. 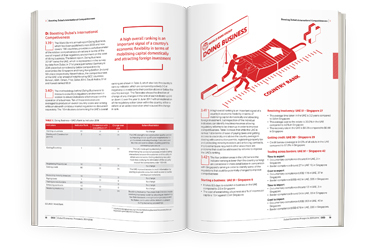 We were confident that we could help the client achieve the full potential of the report and raise its profile. Launched at the UAE Economic Outlook Forum, both the Report and Digest were widely distributed and well received by participants attending the multi-day event and have gone on to be reported by regional and international press. 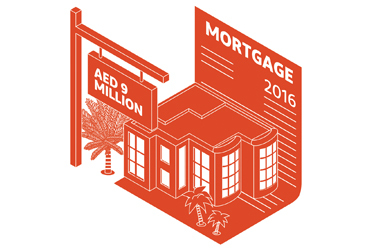 The Government of Dubai is a new client for us and it is fantastic that our work is being so well received. In fact, on reading the refreshed report, the Crown Prince of Dubai, Sheikh Hamdan bin Mohammed bin Rashid Al Maktoum sanctioned it, saying that he wanted to see the report produced every year. 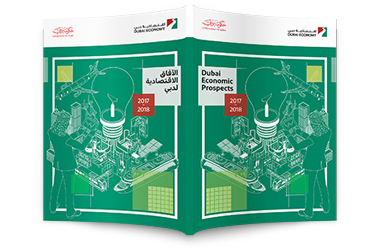 This project has shown the Government of Dubai what’s possible for the Dubai Econimic Report, particularly in terms of visualising the wealth of data they produce. Blackwood’s omni-channel approach means that even though we started by refreshing the print report, because the client shares our appetite for innovation and seeking out optimum channel solutions, we’re now developing our strategy to take their data visualisation and corporate reporting into the online space. I agree to have my personal information transferred to MailChimp (more information). Thinking of giving your corporate magazine a new look and editorial approach, or perhaps creating a new magazine from scratch? 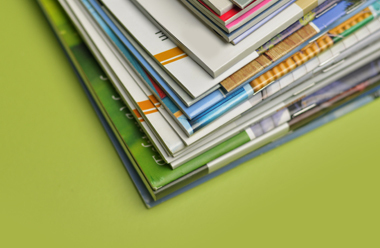 Here are Blackwood’s top tips for creating a publication that your audience and stakeholders will love. Our work on the ICD’s 2016 annual report demonstrates just what you can achieve with a clear vision for design and content. 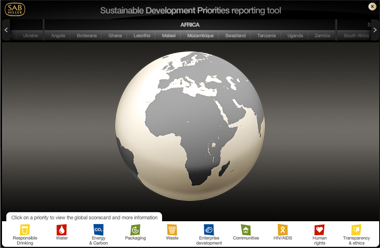 Brewing giant, SABMiller, wanted to harness a wealth of data into an online tool to showcase its positive sustainability stories. We responded with a dynamic, intuitive platform that delivered accurate data in an engaging format.